Project Ara, the modular smartphone initiative announced by Google last year, is taking shape after the first Module Developers Kit (MDK) was released today. Among the information is an 81-page document that details the of customization open to developers, and thus the kind of things that we end users can hope to expect from our devices, although the project is still at a very early stage. 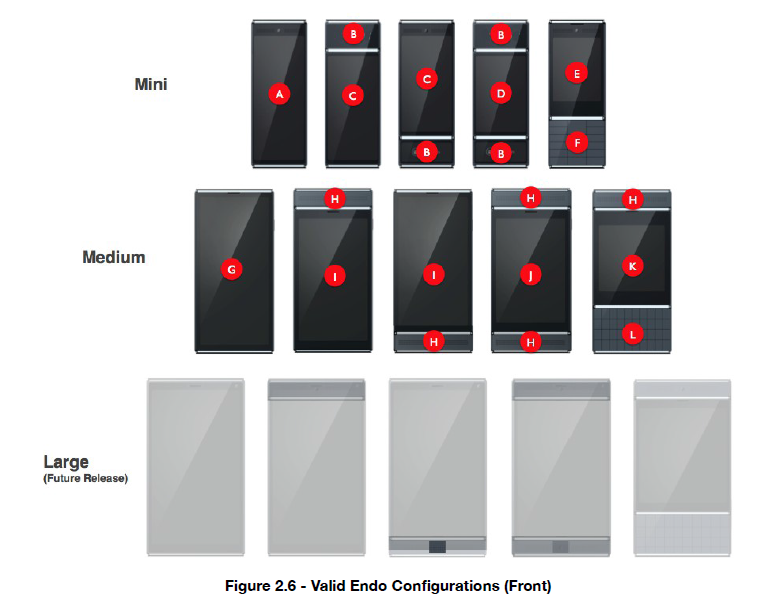 Interesting nuggets include three different sized ‘endos’ (phone chasis); the potential for multiple batteries, which can be swapped out without turning a handset off; plug-in peripheral devices like a Pulse Oximeter Module, which measures blood oxygen saturation, and more. The first Project Ara Developers Conference takes place next week at the Computer History Museum in Mountain View.